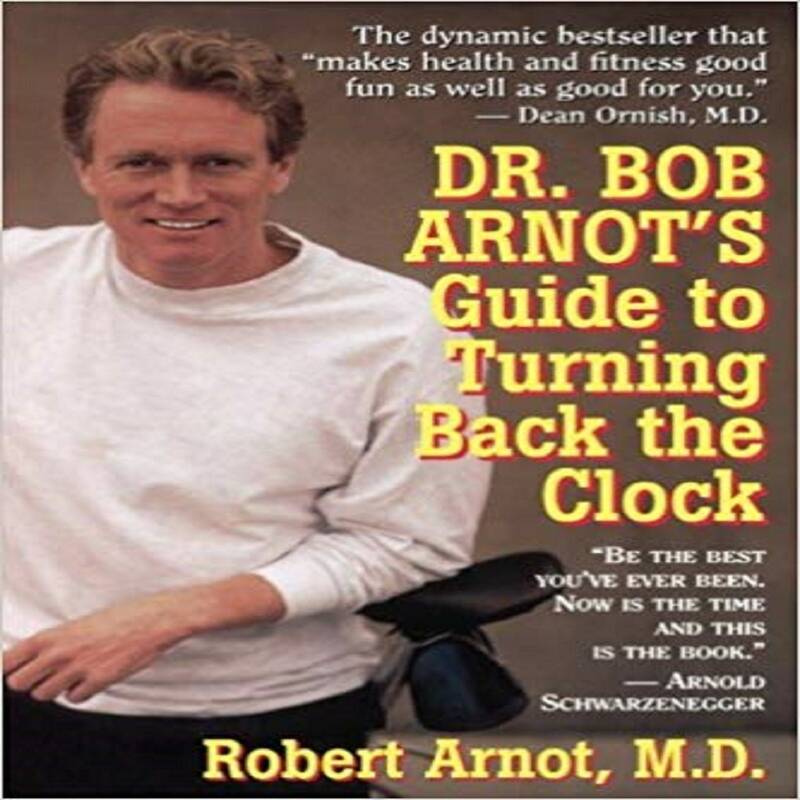 In his bestselling Guide to Turning Back the Clock, Dr. Bob Arnot showed men everywhere how to look younger, feel younger, be younger Now, in his new book, he reveals the secrets of permanent weight loss for both men and women -- and gives us a breakthrough eating plan for the twenty-first century. Drawing on up-to-the-minute research in many disciplines, Arnot demonstrates that foods act like drugs on the body: some invariably promote weight gain and make us feel terrible; others almost guarantee weight loss and make us feel terrific. Armed with these findings, Arnot shows step-by-step how anyone can discover new energy, shed unwanted pounds, and never suffer from hunger pangs -- simply by eating the right foods in the right combinations. Complete with the most potent food charts ever assembled -- a complete arsenal of foods to promote weight control -- plus fat-loss accelerators, fat-ripping exercises, tips on dining in restaurants, and much more, Dr. Bob Arnot's Perfect Weight Control for Men and Women,is the ultimate guide for everyone who wants to feel great, lose weight, and look great.